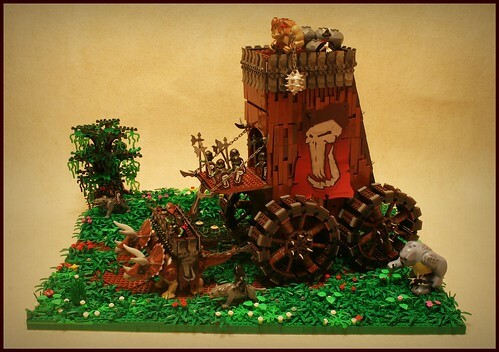 Medieval Pop-up book a video by 74louloute on Flickr. 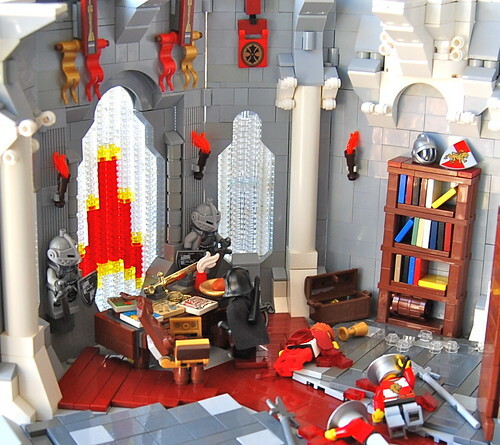 LoB GAC Entry 1: Assassination, a photo by Ryclen on Flickr. There are some totally awesome effects going on in this dramatic scene by Ryclen.